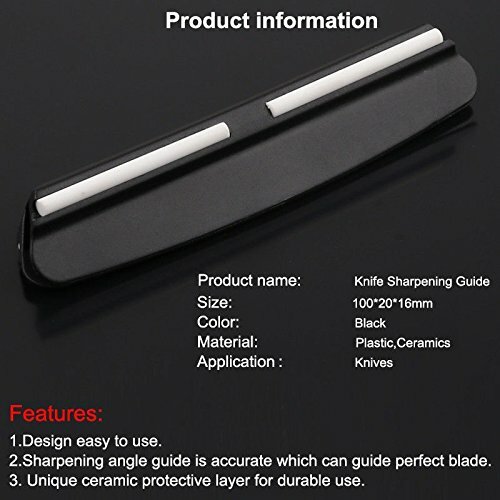 NO-SLIP – PRECISION – Ultra Hardened Rubber Blade Guide Ensures Sharp Edges Every Time! UNCONDITIONAL LIFETIME WARRANTY | BUY WITH CONFIDENCE!! Visit KotaJapan or call our friendly US BASED Customer Service in Sunny Arizona: 602-396-2800. 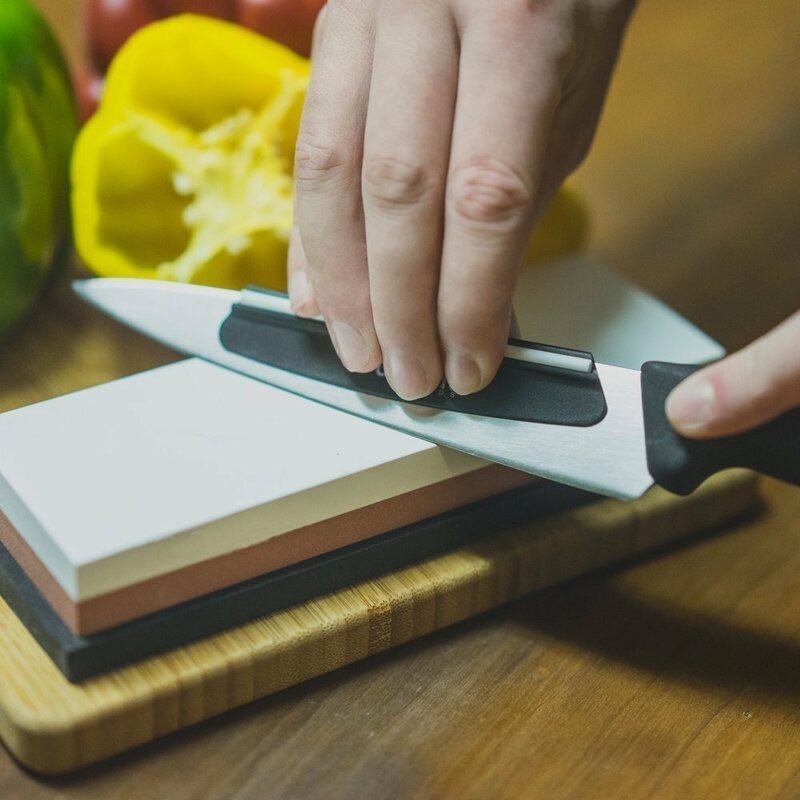 NO-SLIP – SAFETY – Ultra Hardened Rubber Blade Guide secures your knife blade firmly in place, while allowing you to hone precision, sharp edges. 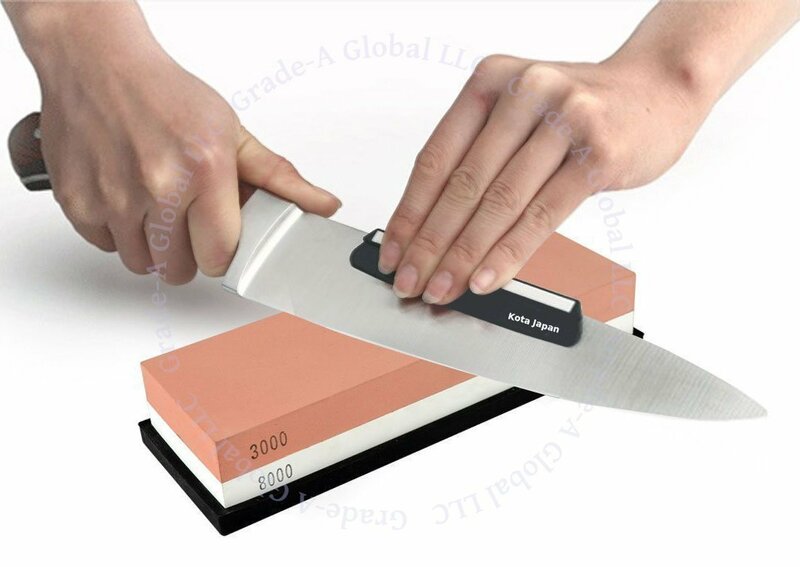 FUNCTIONAL – Fits sharpening plates and whet stones from 5-1/2 inches wide to 9 Inches long. This prevents any sliding of the device or the stones during the honing process, ensuring worker safety and exceptionally keen blades. VERSATILE – Works perfect with diamond and oil stones for fine cutlery. UNCONDITIONAL LIFETIME WARRANTY | 100% TESTED | BUY WITH CONFIDENCE!! 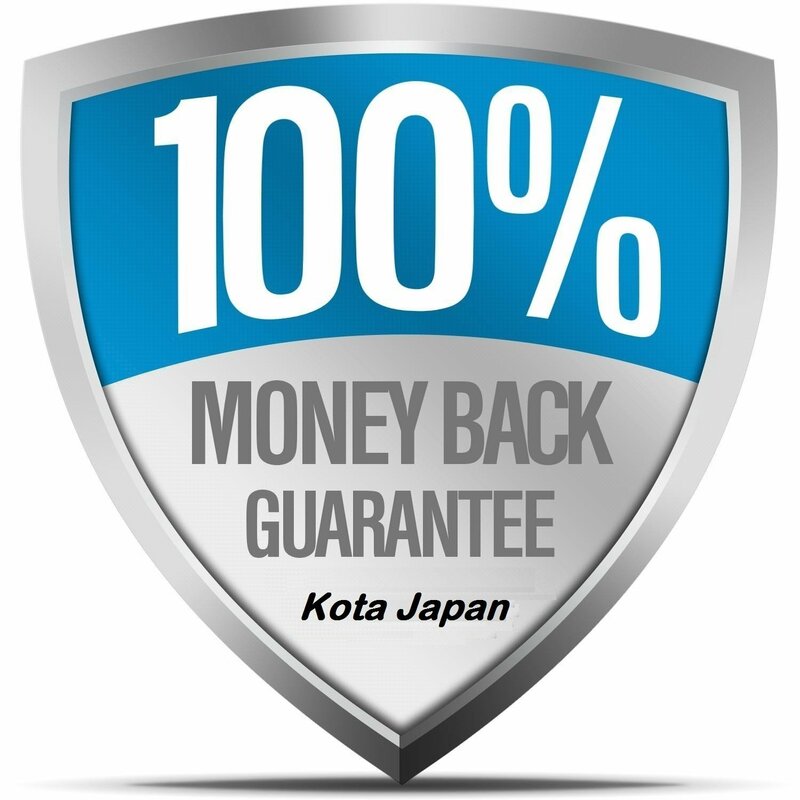 Visit KotaJapan on the web or call our friendly, US BASED Customer Service in Sunny Arizona: 602-396-2800.